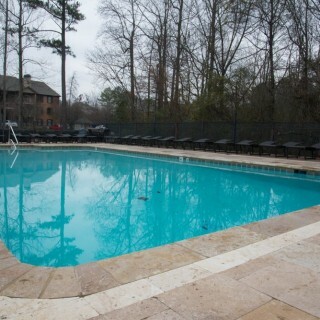 facilitating a clean, healthy pool environment. The term “staycation” was coined for vacations spent at home. With your new swimming pool, you won’t want to ever leave. 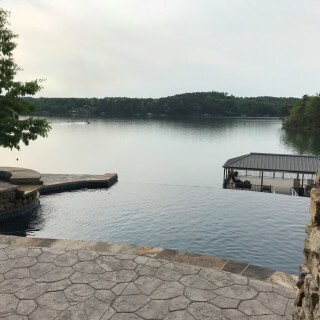 Combine your dreams & ideas with our knowledge & experience and together we can create your personal resort.he term “staycation” was coined for vacations spent at home. With your new swimming pool, you won’t want to ever leave. Combine your dreams & ideas with our knowledge & experience and together we can create your personal resort. Pool Maintenance is part unseen and part seen. It is easy to see leaves or debris floating or sinking in the water. It is more difficult to keep the water crystal clear, clean and balanced. 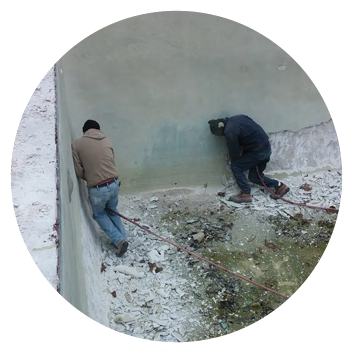 Gunite swimming pools are different from poured concrete pools that require wooden framework. 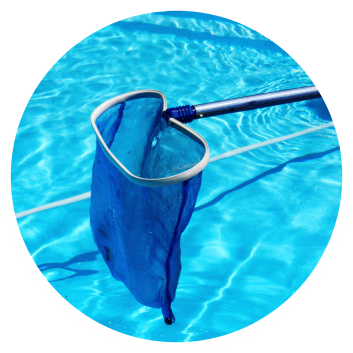 When the time comes and your current swimming pool nees more than swimming pool service or repair, it is time to consider swimming pool renovation. 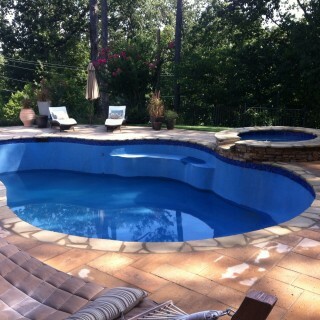 Elite Pool Services built a pool for us about 2 years ago and we LOVE it! 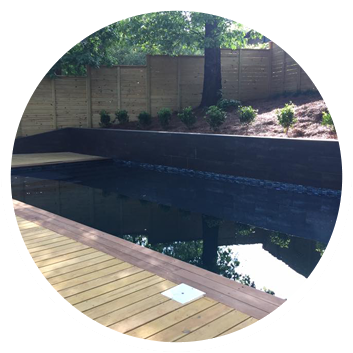 Their attention to detail is second to none, the quality is great and we are very pleased with our pool. one word for this company... Amazing! do they have more than 5 stars? John & Sam did an incredible job cleaning our pool that had sat for over 3 years with leaves and muck in the bottom.